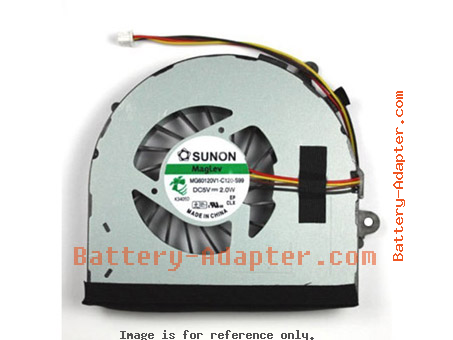 More information, please refer to battery-adapter.com. • Keyboard. 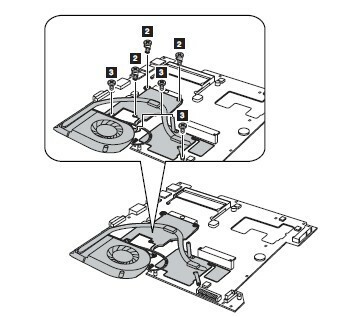 You can refer to How to Replace Lenovo G580 keyboard. 1. 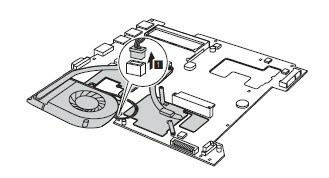 Detach the fan connector in the direction shown by arrow1. 2. Remove the three screws 2 and the four screws 3. 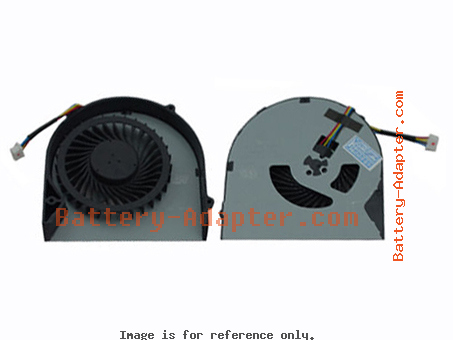 Revese the procdure to install the new Lenovo G580 CPU fan. If you need a complete disassembly manual for Lenovo G580, please contact us.